Being able to swim in your own pool every day is fantastic. You will feel healthier and more alert as a result and others can come and enjoy swimming with you. If you thought that having a pool was something that was only reserved for the very rich it is time to think again. With luxury pool design you will be able to find a style of pool that will fit into your home (or outside of it if you want one that is outdoors) and fit your budget too. Indulging yourself does not have to be as expensive as you think and once you have a pool it will increase the cost of your home substantially. When it comes to luxury pool design the sky is really the limit. 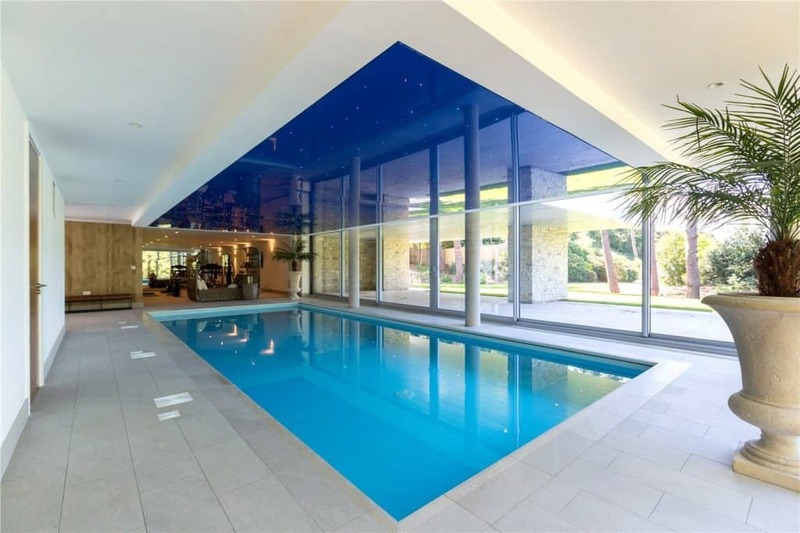 You might want to go for a traditional style or for something more up to date – who knows you might even settle for an infinity pool if you have space. By working with a team of experts you will be able to come up with a stunning design that will be based on what you want to spend. Working with experts like KDT Swimming Pools the pool will be built and ready to use in next to no time and you will not have broken the bank for it.